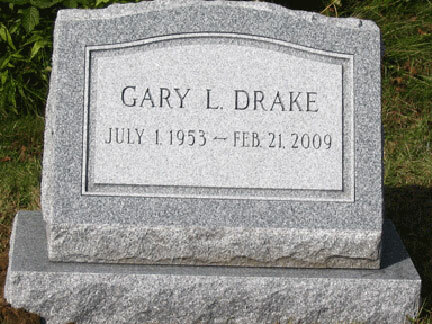 Selecting a cemetery headstone or memorial can often be a difficult task. A memorial is meant to serve as a permanent reminder of our loved ones. 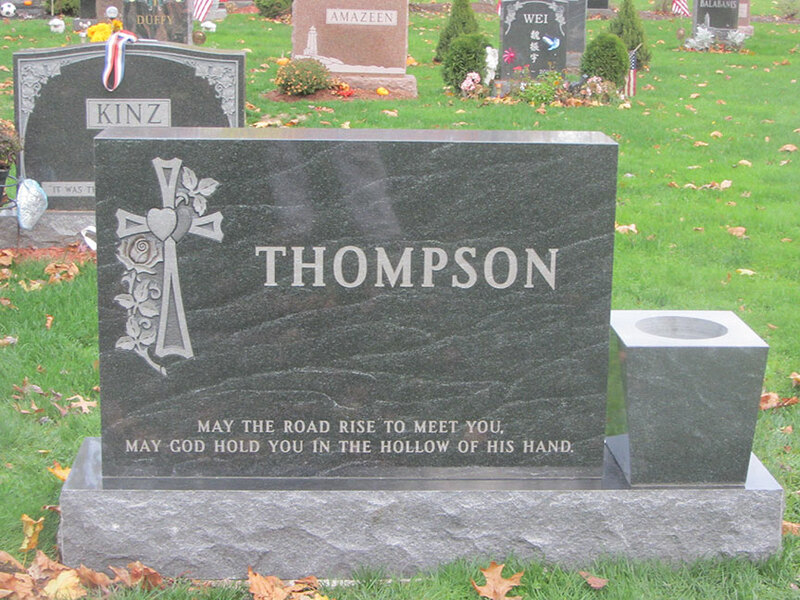 At Louis Monti & Sons, we pride ourselves on helping our customers create unique and personalized grave stones and memorials. We have four generations of experience and expertise and will do everything we can to ensure you are happy with our services. We strive to give our customers exactly what they are looking for by offering a variety of services and products. Whether you are looking for a large upright monument or a flat marker, we are here to help. 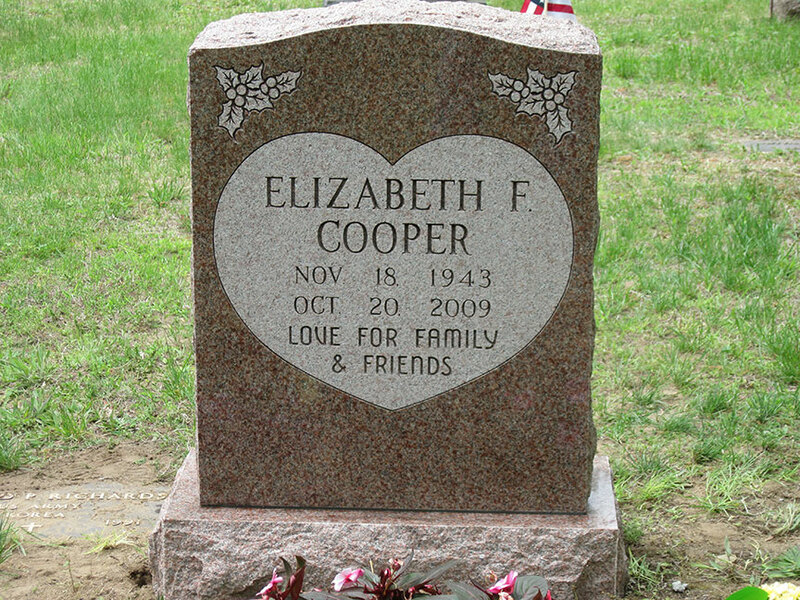 We have a variety of stones on our lot to assist you in making decisions about headstone memorial color and design. Besides helping you select the proper monument for your loved one, we are a full functioning shop with the ability to do our own engraving on the premises. We handle bronze products such as plaques and bronze flat markers. 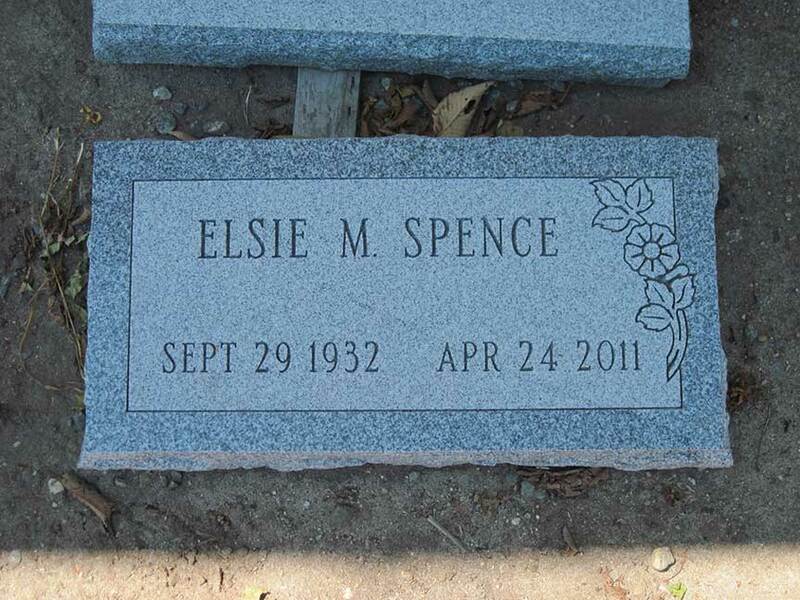 We can also do cemetery lettering, cleaning and re-leveling of monuments. In addition, we offer in home counseling for those in need. 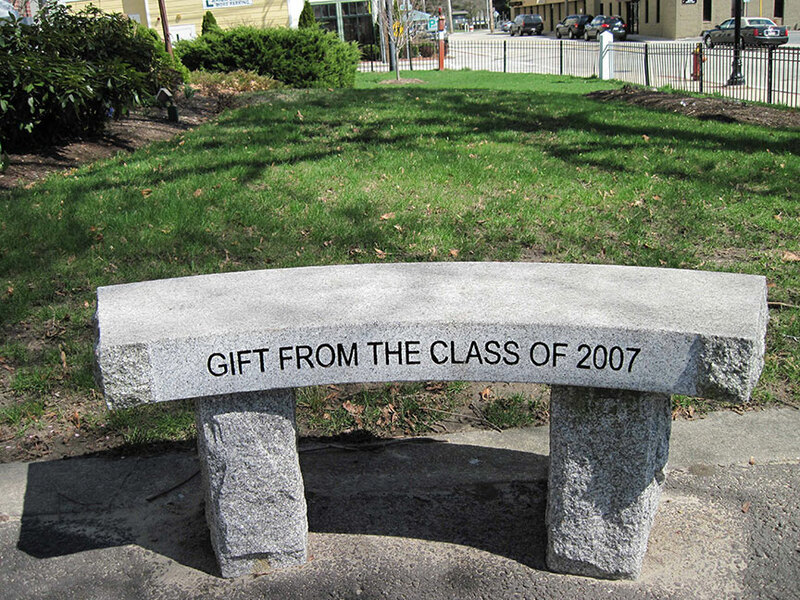 Consider Louis Monti & Sons for all your memorial, lettering and engraving needs. Contact us for more information. Thank you so much for the beautiful craftsmanship that captured exactly what my mom & dad would have appreciated! © 2019 Louis Monti Sons. All rights reserved.